We are glad you're interested in the Heron Lakes Women's Golf Club. 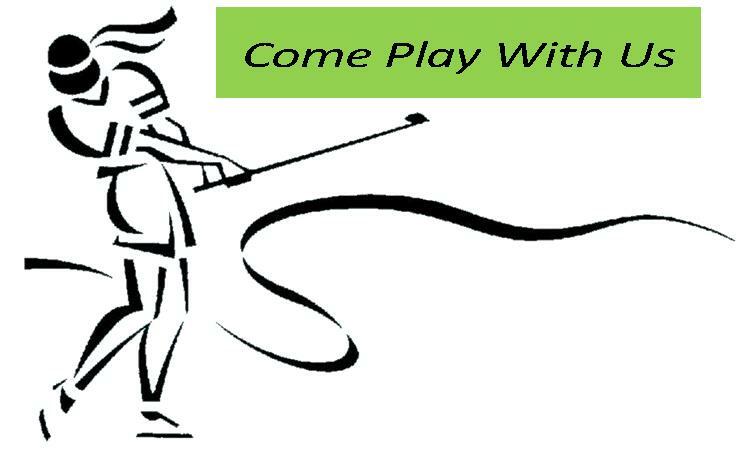 We offer organized competitive weekly games and tournaments for ladies golf on both Tuesdays and Saturdays from March through October. Bi-weekly computed USGA handicap service with OGA membership. 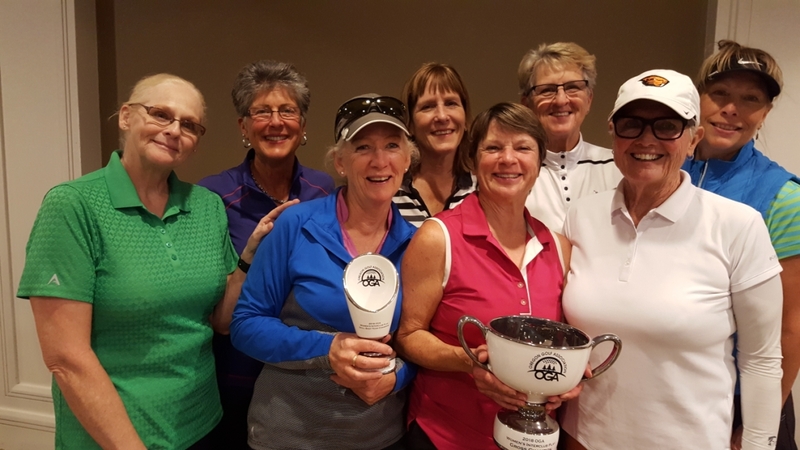 At the end of the season don't miss the luncheon and annual meeting where officers are elected for the next season, club business discussed, tournament awards & raffle prizes distributed.